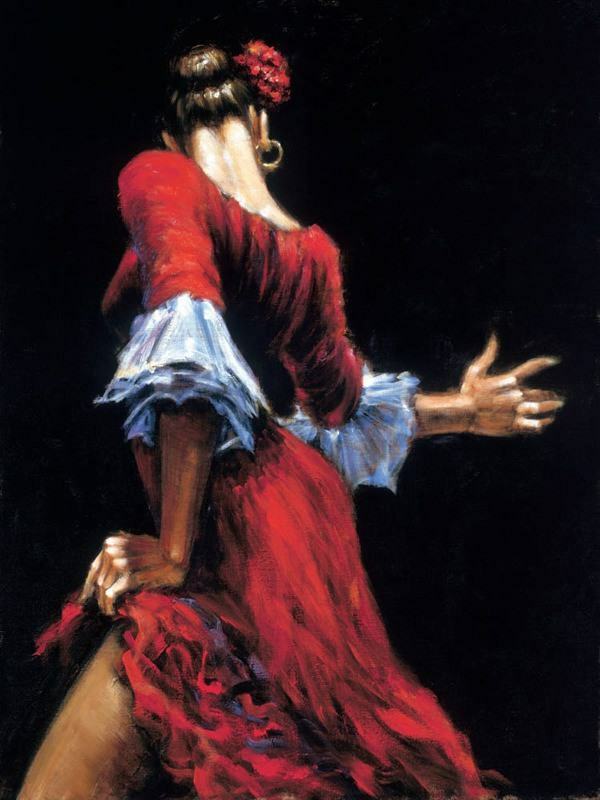 When I was writing the all important scene of the Flamenco Dance In The Luna Legacy, I found this image and loved it so much I used this dress for my character to dance the Flemenco. Who is that character and why does the dance change their life while they are hunting a hidden holy relic at Alhambra Palace in 1492? Find out in The Luna Legacy.